Nokia has finally returned with a bang with the Nokia 6, 5 and 3 & not to forget the Nokia 3310. The relaunch of the 3310 was a big surprise to the tech community, and some users (especially Nokia lovers) liked this thing from the company. We all know that there was a time when just one company was the king of mobile phones, and it was Nokia. But, time turned bad, Microsoft bought Nokia, Lumias arrived, ‘Microsoft’ Lumia replaced ‘Nokia’ Lumia, and then Nokia went into the dark for a few years. Then came news that the legendary brand is finally returning with Android smartphones as HMD Global took control of the company. We all know that there was a time when just one company was the king of mobile phones, and it was Nokia. But, time turned bad, Microsoft bought Nokia, Lumias arrived, ‘Microsoft’ Lumia replaced ‘Nokia’ Lumia, and then Nokia went into the dark for a few years. Then came news that the legendary brand is finally returning with Android smartphones as HMD Global took control of the company. Now, we got an interesting information today that revealed that Nokia has planned to relaunch some of the best and most popular classic mobile phones by the company. The very first names that we got to know are Nokia N97, N95 and N73. Let’s take a look back into the features of these phones. This device launched in 2009 by Nokia, and it was the flagship phone from the company at that time. There was a 3.5-inch TFT TouchScreen, sliding Qwerty keyboard, 5MP camera with Carl Zeiss Tessar Optics, 34 MHz ARM11 processor and 32GB built-in memory. These specs might seem like nothing today, but eight years back, these were the high-end specifications. And yes, the Nokia N97 even had a stylus in the box. It was a solid and good looking phone from Nokia. 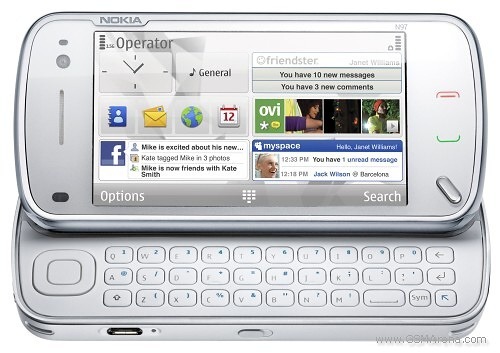 It was launched two years before the launch of Nokia N97, i.e., in 2007. It featured a 2.6-inch TFT display, 64MB RAM, 5MP rear camera that could record 480p videos, Symbian OS 9.2 and 160MB internal memory. Talking about the processor, there was a 332 MHz Dual ARM 11 processor with 3D Graphics HW Accelerator. The highlights of the phone were Dedicated music keys, Landscape screen mode, Stereo speakers, microSD memory card slot, UMTS, Wi-Fi, USB, stereo Bluetooth and Infrared support and miniUSB port. This was a hell of a beast at that time. Nokia N73 officially launched in 2006, and it came with some of the best features that users could find at that time on a mobile phone. 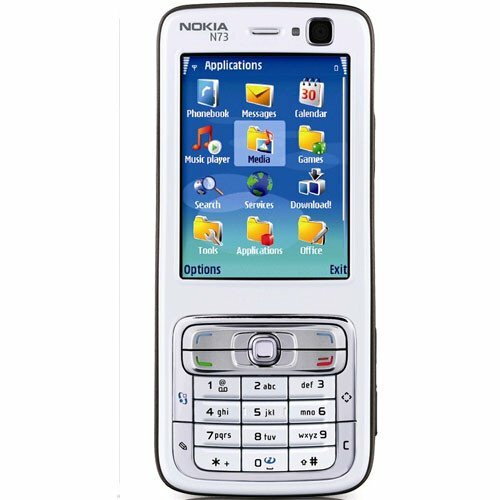 The features included Symbian OS, 3 megapixels backed up by the label of Carl Zeiss, USB Mass Storage, High-class display Very good functional keys, a front camera for Video Calls, etc. There was also a physical Joystick button for navigation. Well, the Chief Marketing Officer of HMD Global, Pekka Rantala said in an interview that user liked the new Nokia 3310 and the demand for the phone is very high. He also said that the company has plans to relaunch a lot of classic Nokia mobile phones and N95. N97 and N73 are in the list. So, N97, N95, N73, N82 and the list goes on. Which phone was your favourite back then that you want to be relaunched? Do let us know via the comments section.